Oregano oil is a staple supplement I keep in my house and never travel without. It is an antimicrobial, antibacterial, antiviral, and antifungal. It is one of the antimicrobials recommendedon the 21 Day Cleanse Program, by Dr Junger. (Bad bacteria in our gut can have a huge impact on the function of our immune system - FYI.) Oregano oil is also packed full of antioxidants that help fight off free radicals that damage our cells. Keep in mind - the oil should NOT be taken daily for a prolonged period of time. Cycling on and off for several days at a time is best but please consult your physician for recommendations specific to you. I typically start consuming a couple of drops a day in the am, anytime before I travel. A couple drops a day will help ward of sickness. 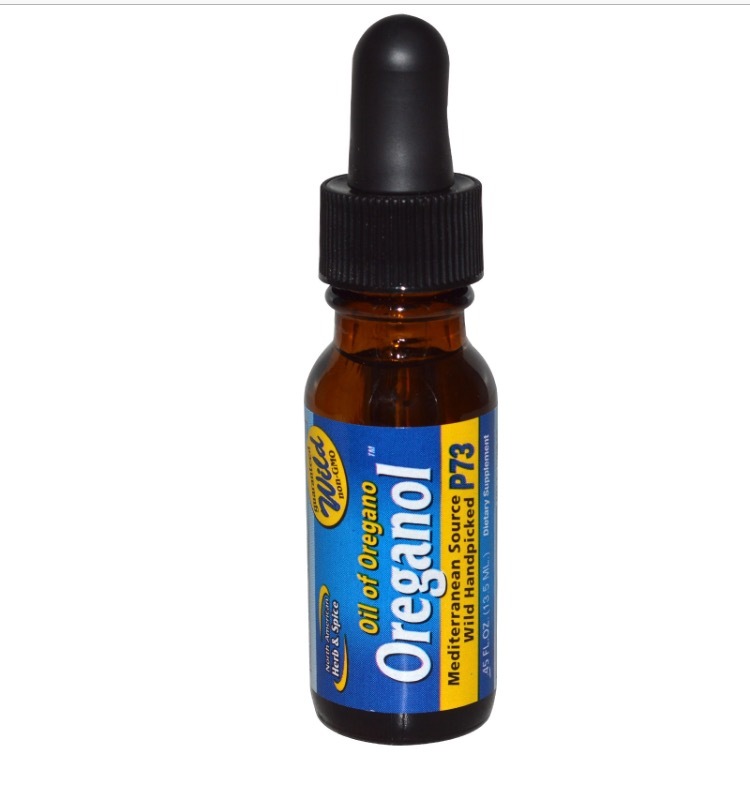 Keep in mind - if you are not a fan of oregano as a food - you will HATE these concentrated little drops. Just being completely honest. doTerra makes a great product and if you prefer a pill I would recommend Gaia. I have also taken the North American Herb & Spice Oreganol. Please feel free to leave comments should you have another preferred brand. Later this week, I will post Part III of my immune booster series so stay tuned!